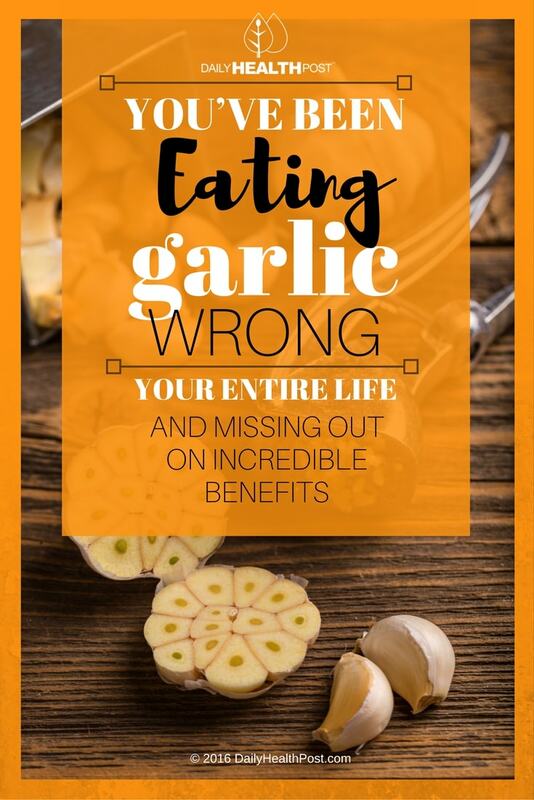 Garlic definitely has an interesting and versatile flavor profile, and the same could be said about its medicinal properties. In fact, communities around the world continue to rely on its healing compounds to cure common ailments. However, before you use garlic as medicine, here’s what you should know. Garlic is mostly known for its active compound, allicin. However, allicin is actually created when garlic is crushed and the enzyme it contains, alliinase, converts alliin into allicin. Allicin then makes its way to your gut where it will be absorbed (1,2). “Garlic breath” is actually an indication of the metabolism and bioavailability of allicin. 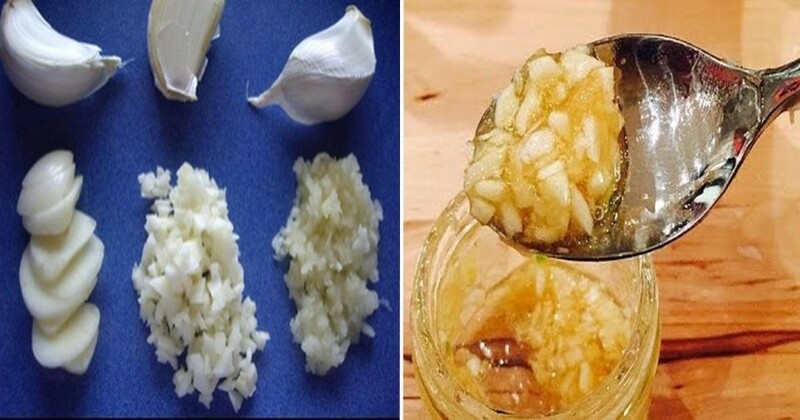 To get the enzyme to work, it’s important to crush or mince your garlic and let it sit on your counter for 5-10 minutes for it to metabolize alliin. If you skip this step and cook the bulb right away, allicin will not be produced. After waiting, the spice can last 10-15 minutes at medium to low heat without harming the compound. The longer you cook it, the more nutrients will be lost. After 45 minutes, your garlic will have lost a great deal of its nutritional content. If you’re planning on using garlic as a medicine, it’s best to eat it raw or even let it sprout to get the most of its healing properties.